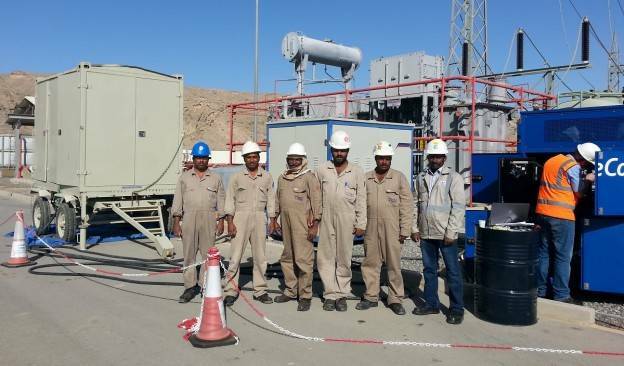 On 17 December 2015, employees of GlobeCore commissioned a new automated Mojave Heat Hot Air Drying unit in Oman. The Mojave Heat is used for drying and cleaning the air by removing mechanical impurities. 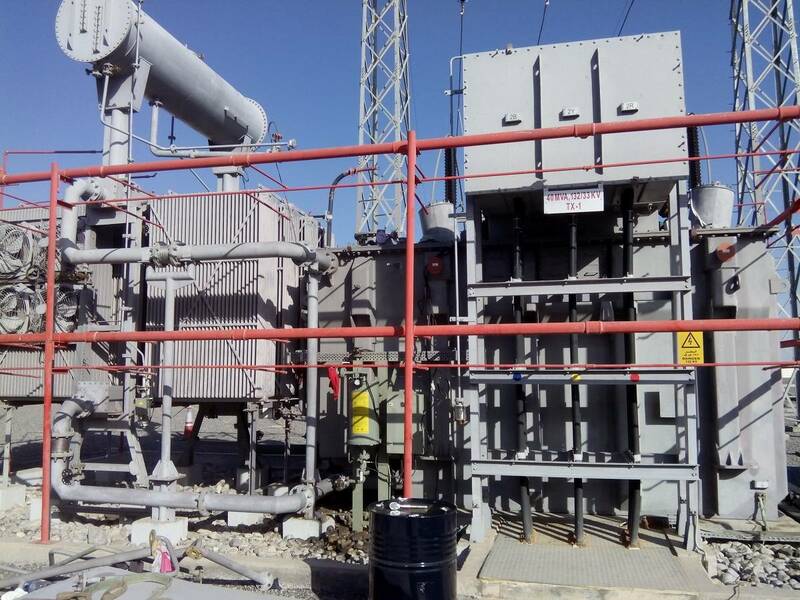 Such a need occurs during the installation and repair of power transformers at a time it is necessary to ensure the integrity and airtightness of the transformer. The Mojave Heat is also used to restore sorbents in other fluid processing equipment. The agricultural industry can use the Mojave Heat for drying hay, grains and other farm products. GlobeCore produces both automated and non-automated models of the Mojave. For the automated models, manual/mechanical controls are completely absent. The working mode of the Mojave Heat units is set by the operator using the touch-panel. The PID-controllers ensure smooth regulation of the heater power and frequency converters exclude the overuse of the air. The use of modern sensors and automation technology makes the drying process more energy efficient. In addition, unit maintenance costs are reduced. 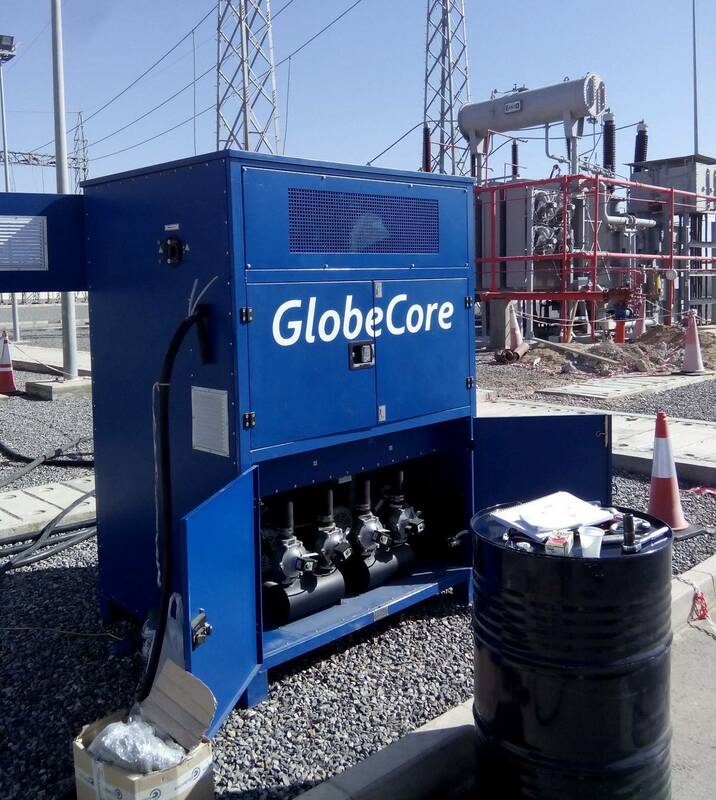 If you any questions related to the selection of the correct Mojave Heat that best meets your needs, you can always get expert advice from an engineer or manager at GlobeCore.